Deer Hill was founded on the idea that through pushing oneself to meet the challenges posed by expeditions into the wilderness, we discover so much about who we are and, more often than not, that we are capable beyond what we thought. With supportive field staff guiding the way, participants in Deer Hill programs learn new skills to have fun and stay safe in the wilderness, are taught Leave No Trace wilderness ethics, and find themselves in some of the most beautiful, most remote, backcountry wilderness in the American Southwest and Costa Rica. Expedition programs are generally composed of three to five of the activities below, in addition to their service projects. Custom Group Programs can be designed with as many or as few of the following activities as fit with your group’s goals and constraints. 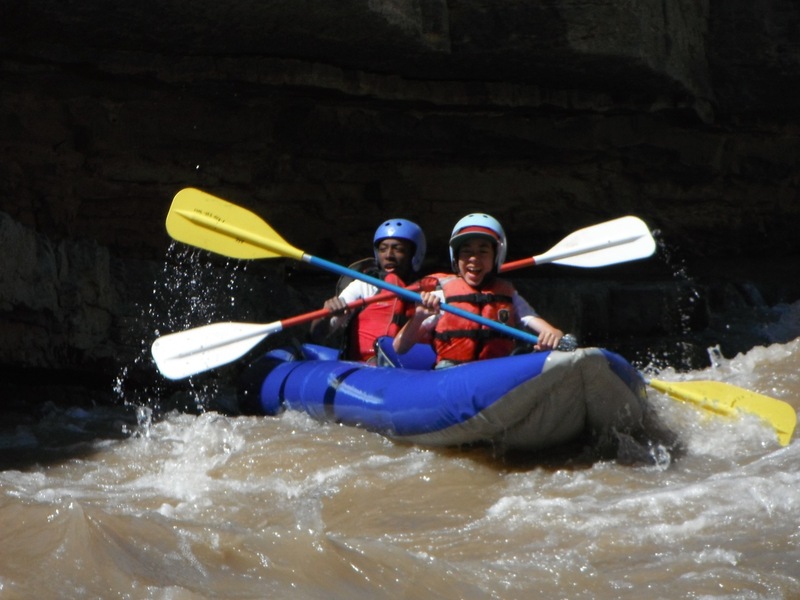 Using both paddle rafts and oar rafts, in the southwest, Deer Hill leads rafting expeditions on the Upper and Lower San Juan River, through Desolation and Gray Canyons of the Green River, and on the Colorado River near Moab, UT, and in Costa Rica on the Pacuare River. Participants have the opportunity to learn how to use both styles of boat, how to read the river, and develop their skills through rapids ranging from class 1 to class 3+. 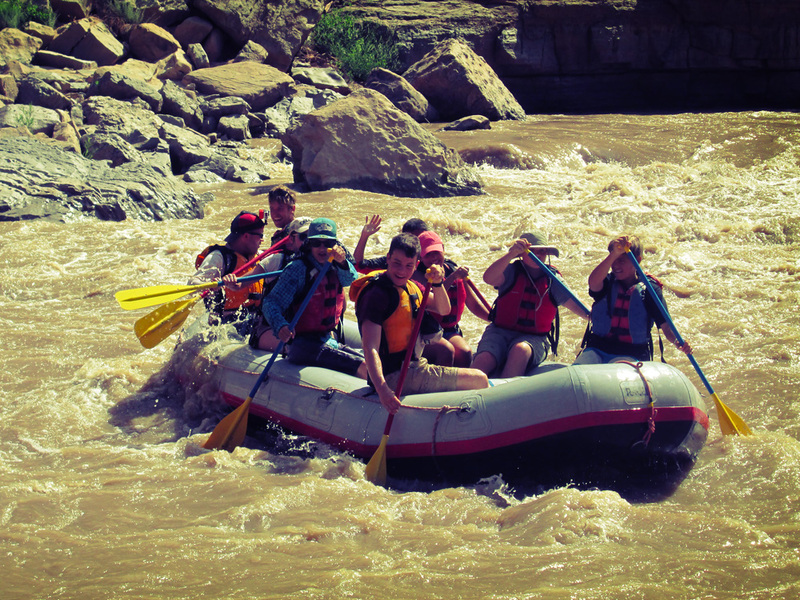 Rafting expeditions generally span several days and include camping on sandy beaches, exploring side canyons to view ancient Anasazi ruins, and lessons about the ecology and geology of southeast Utah. 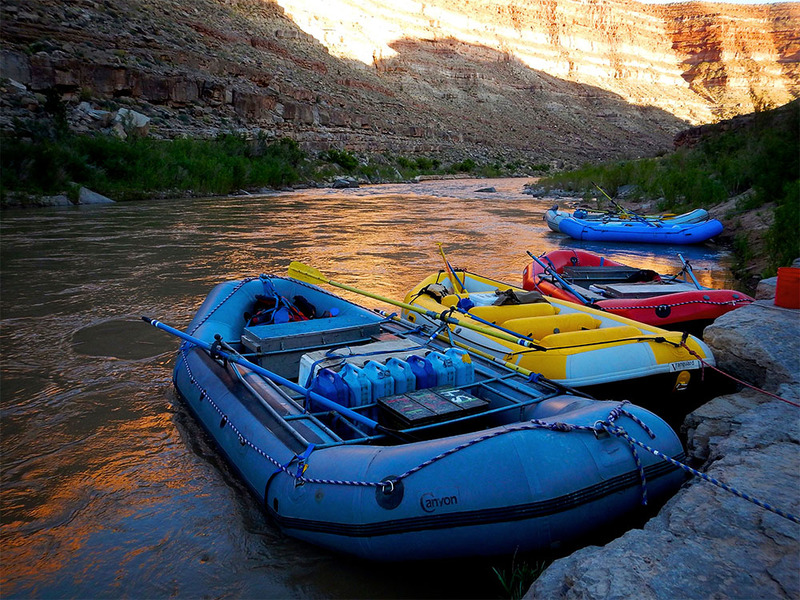 Southwest expeditions pair rafting with inflatable kayaking. Deer Hill leads canoe expeditions on the Upper San Juan River, and through the Green River’s Labyrinth Canyon. Participants are instructed in how to read the river, pack and paddle canoes, and will develop their skills through class 1 and class 2+ rapids. 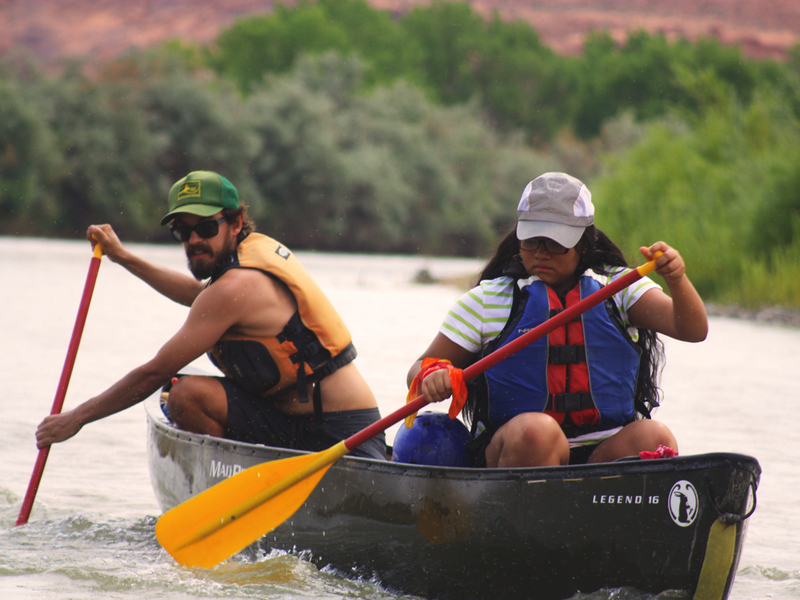 Canoe expeditions generally span several days and include camping on sandy beaches, exploring side canyons to view ancient Anasazi ruins, and lessons about the ecology and geology of southeast Utah. Wildworks and Ancient Pathways include canoe expeditions. Deer Hill uses inflatable kayaks as part of many of its rafting expeditions on the Upper and Lower San Juan River, through Desolation and Gray Canyons of the Green River, and on the Colorado River near Moab, UT. Participants have the opportunity to learn how to read the river, and to paddle the narrow and nimble boats as they develop their skills through rapids ranging from class 1 to class 3+. 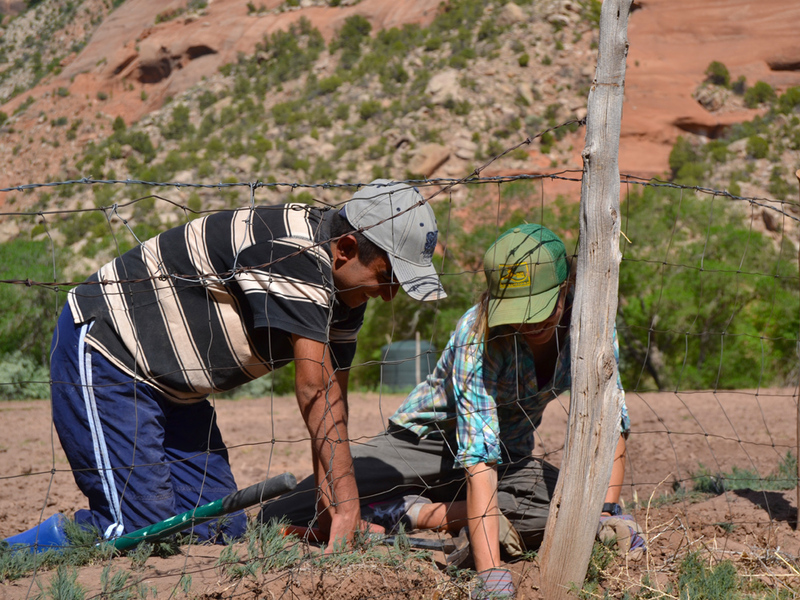 Expeditions generally span several days and include camping on sandy beaches, exploring side canyons to view ancient Anasazi ruins, and lessons about the ecology and geology of southeast Utah. Deer Hill leads backpacking trips of varying length through the La Plata Mountains, the Lizard Head Wilderness, and Colorado’s largest roadless area, the Weminuche Wilderness. These are remote mountain areas, replete with forests of quaking aspen, alpine meadows of gorgeous wildflowers and adorable marmots, jagged peaks pink in the evening’s alpenglow, and crystal clear mountain lakes and streams. Participants learn how to stay warm and safe while hiking many miles deep into this wilderness. Leaders will also teach Leave No Trace practices and how to cook energy-packed meals and treat water for drinking. 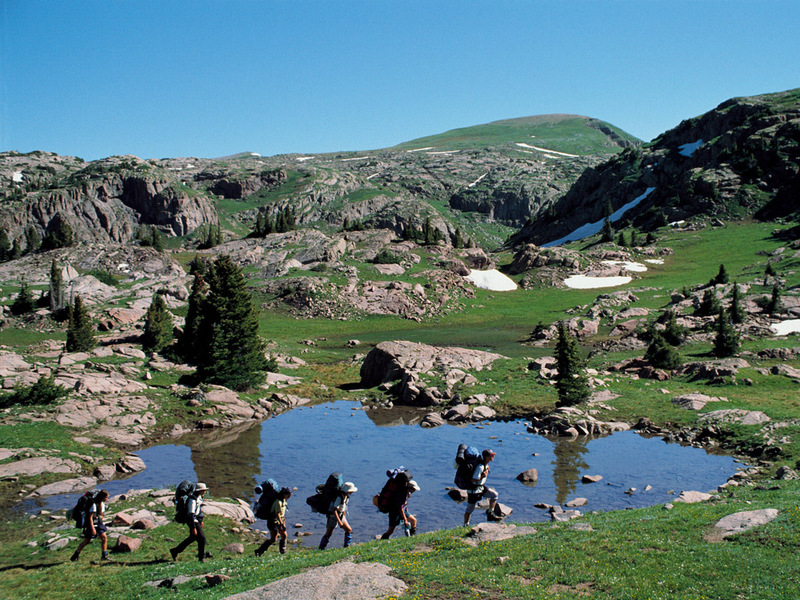 Heart of the Rockies is Deer Hill’s ultimate mountain program; participants spend 17 consecutive days in the Weminuche Wilderness. Most other programs’ backpacking sections run between five and eight days. Southeast Utah’s desert canyons pose unique challenges to the multi-day backpacker. Water is scarce, ascending and descending canyon walls can require technical skills and equipment, or at a minimum, patience and fortitude. It is a rugged and beautiful landscape holding both treasures and challenges and Deer Hill canyon backpacking trips take you deep into these remote and unique wilderness spaces. Participants learn Leave No Trace practices, backcountry cooking and water treatment, and orienteering with a map and compass. Wilderness Leadership and Canyon Country both contain canyon backpacking sections. Reaching the rocky summit of a 13,000′ mountain, the cool air of the alpine tundra, views of literally hundreds of other peaks rolling out in every direction, is an exhilarating experience not easily matched. While peak ascents can be prevented by weather, they are built into the mountain backpacking sections of Deer Hill’s programs, as well as the mountain activities in Southwest Journey. Learn and practice the technical skills to get you into and out of some of the most rugged terrain in Colorado. The Weminuche Wilderness, home to hundreds of peaks over 13- and 14,000 feet high, poses challenges to the ambitious such as steep, rocky summits, icy couloirs, and the sheer remoteness of the interior of Colorado’s largest roadless area. 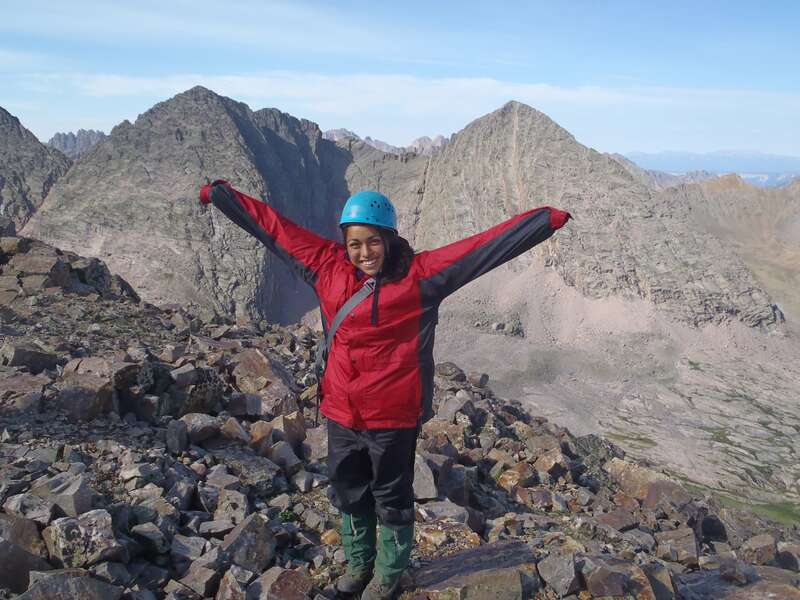 On the expeditions, Heart of the Rockies and Wilderness Leadership, participants will backpack deep into the mountains, rock climb, cross snowfields, practice orienteering skills, and learn essential wilderness survival skills. While some of Utah’s canyons are accessible merely by walking, others require technical skills and equipment to gain entrance and to follow their meandering paths. Such canyons offer the most dramatic desert sights to those willing to make the effort. A canyoneering experience can include roped descents by rappel, and wading or swimming through narrow passages carved in the sandstone. 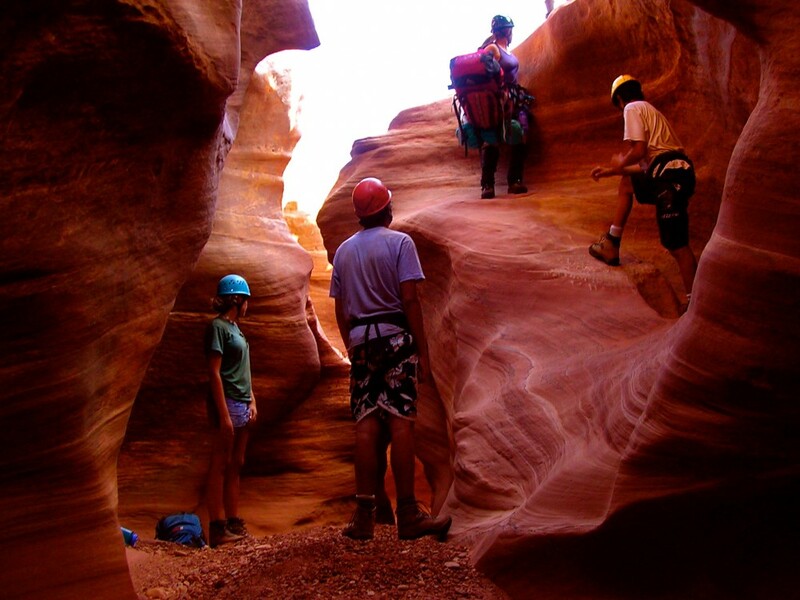 Additionally, participants on Deer Hill programs that involve canyoneering will learn essential skills to safely explore the desert, including managing heat and water needs, and orienteering with a map and compass. 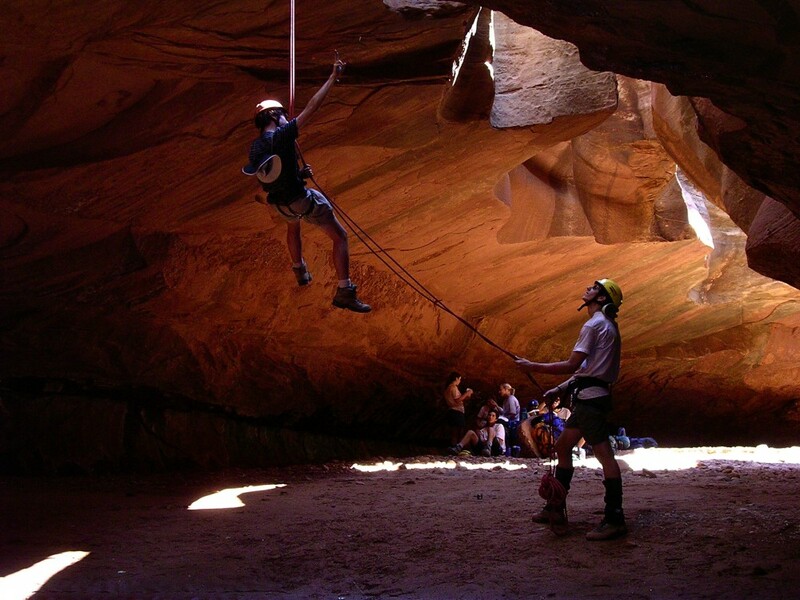 Wilderness Leadership is the program for someone most interested in canyoneering. 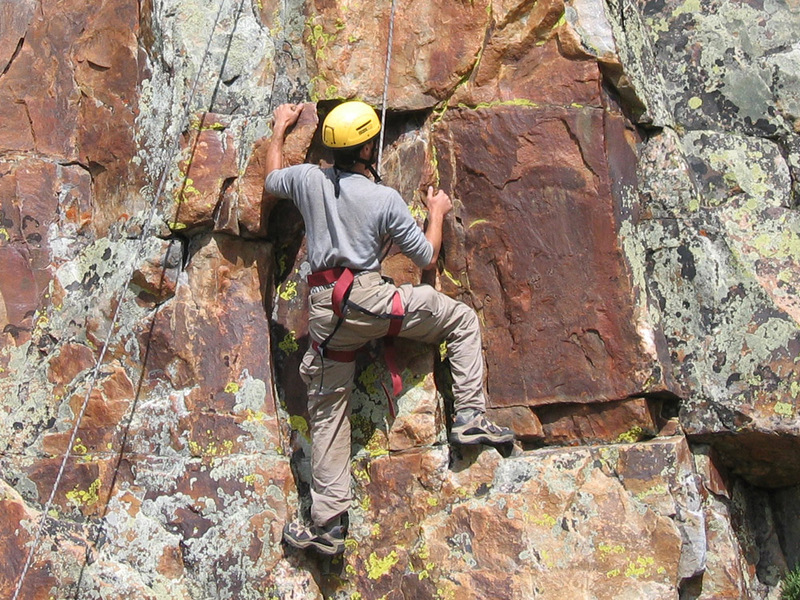 Rock climbing involves the use of technical skills and equipment to scale vertical rock faces. 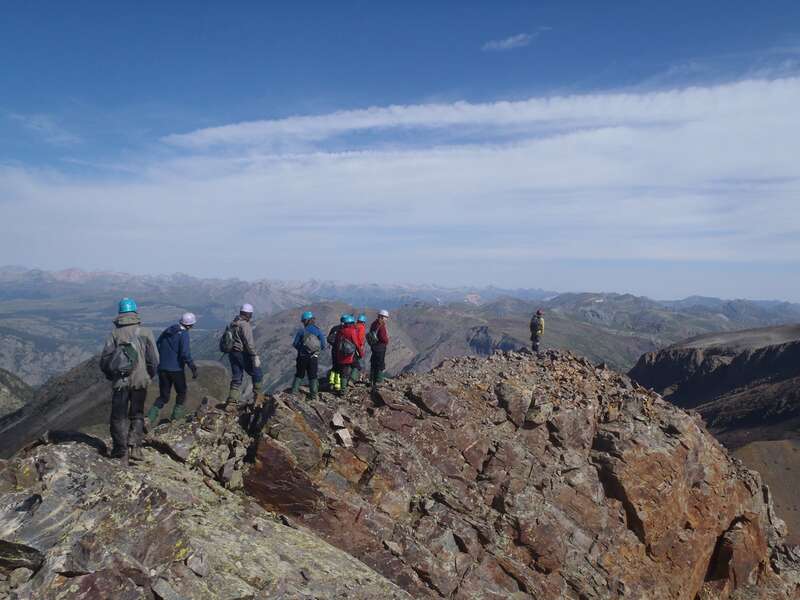 Deer Hill takes participants rock climbing on granite and sandstone in the San Juan Mountains, and in the sandstone canyons of southeast Utah. Field educators teach participants how to safely belay climbers, how to rappel, how to tie the proper knots and to use their bodies efficiently by balancing and resting, and finding strategic holds. 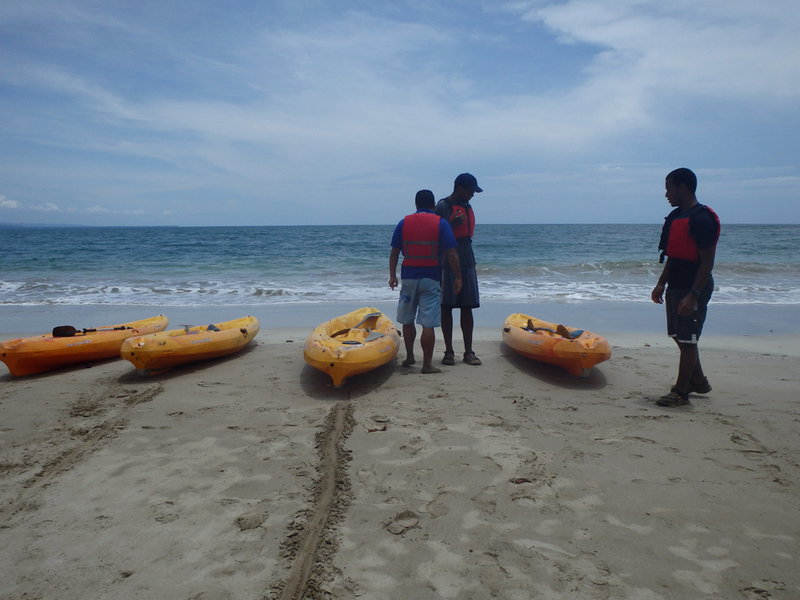 A sea kayak is a small one- or two-person seaworthy boat made for paddling in the open waters of seas, bays and lakes. Sea kayaks are longer than their whitewater counterparts to aid in straight-line paddling, higher cruising speeds, and for comfort and storing cargo. Sitting low in your boat, you feel the spray of the sea, and the roll of the current in the water as you learn to paddle yourself efficiently with the flow and course of the water you traverse. 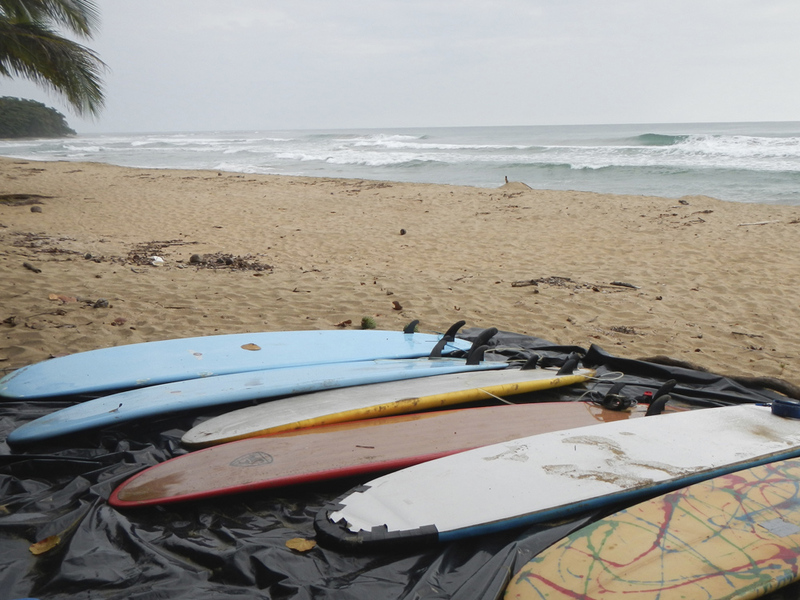 Lie down on your board in the rippling whitewash lapping at the sands of a tropical Costa Rican beach. With personalized instruction from expert surfers, learn to read the wave, when to start paddling, how to stand up on your board and ride. Participants spend five days camping under palm trees on the beach, surfing by day, feeling the salt breeze on the air at night. Our trip was unbelievable. I was surprised at the level of support, love, and encouragement that we received. I want to hold onto the strength and adaptability I discovered in myself. When I am faced by a challenge in the future, I will reflect on this trip and remember that if I can climb a 13,000-foot peak, I can do just about anything.